Enjoy big screen recording and mirroring from your iOS device. 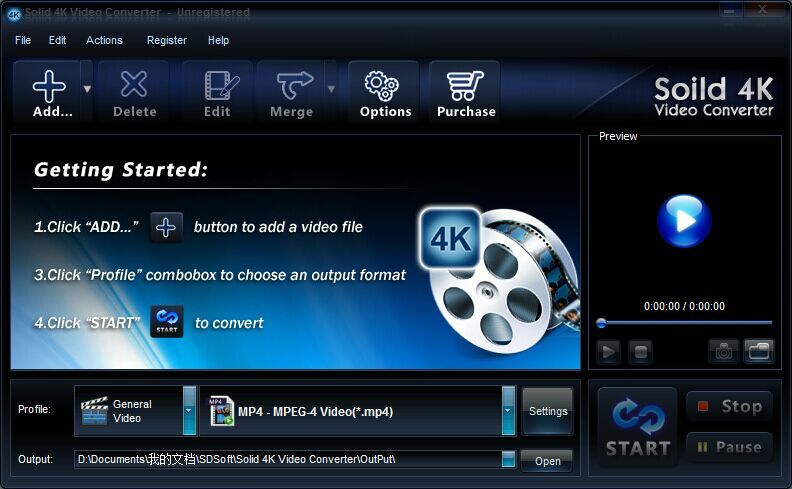 Solid 4K Video Converter supports all kinds of portable devices playable video and audio formats. With Solid 4K Video Converter, users can enjoy their videos on tablet PC, such as iPad mini, new iPad, iPad 2, GALAXY, Surface, or media players, like iPod, Zune, PSP. 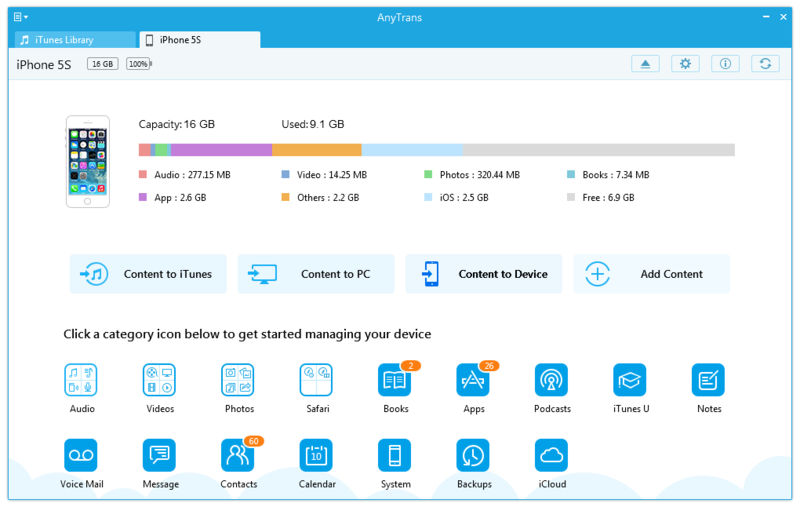 As its converted video formats work on above mentioned devices, it also can support smart phones, e.g.iPhone 6, 6 plus ;iPhone 5 5s, iPhone 4S, iPhone 3, HTC, Motorlola, Blackberry, Samsung, Sony, LG, Nokia and windows mobile, etc. September 28, 2016 SoftwareiFotosoft Ltd.
iFotosoft Photo Converter is the ultimate photo converter for most of the formats. The excellent batch conversion can transform one image or an entire folder of mixed format images to single file format. The advanced algorithm let you instant preview watermarks and captions added to all the photos. What is more, when you convert RAW to JPG, you can custom size, resolution, name or even rotate all photos in one click. When you want to take advantage of the stunning digital photos, you can convert RAW to JPEG or other compatible format. The image converter supports most of popular formats to JPEG, JPEG 2000, PNG, TIFF, BMP and more. You can put your photos anywhere you want, post on the web, email to friends or display on smartphone. In order to protect the private of photos, you can add watermark when converting images. When you put watermark onto images in the right position, it makes the images artistic. Photo Converter not only add captions and images as watermark, but also empowers you to adjust opacity, size, angle and position. 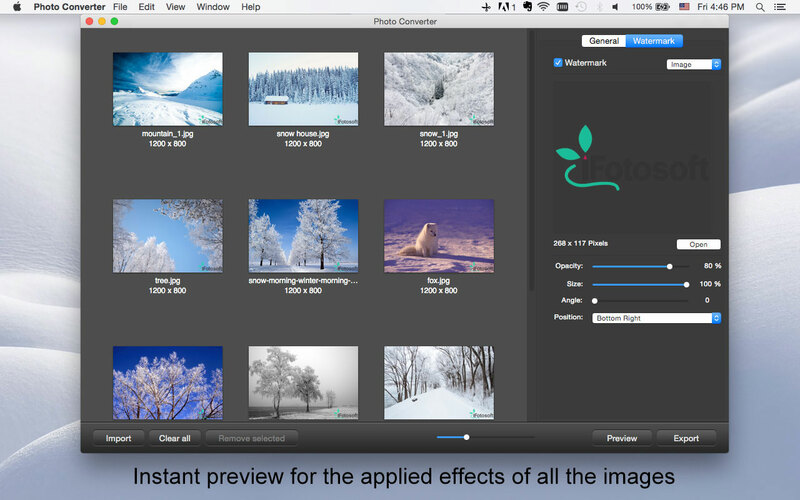 You can instant preview for the applied effects of all the photos to get the optimal result. Except for changing photo formats, you can also batch resize images with different dimensions, rename photos in various ways or rotate pictures to right direction. The photo converter is the best program to share photos to website or social networks. What is more, you can take advantage of the converted images directly. Send them to Email and Message, sync them to smartphone via AirDrop and Add to Photos or upload to different social networks directly. Key Features: 1. Convert or compress thousands of photos at a time with batch conversion. 2. Instant preview for the applied effects of all the images in thumbnail, actual size and fit-in. 3. Supports most of the popular image formats, including popular RAW files and all photo formats. 4. Export to JPEG, JPEG 2000, PNG, TIFF, BMP and more formats. 5. Add text captions and images as watermark in batch process. 6. Resize all images with four modes in one click, By Width, By Height, Percentage and Free modes. 7. Compress every image into a certain resolution or DPI, including enlarge smaller images. 8. Rename photos with an additional prefix, suffix, or even change to a new name. 9. Automatic rotate a certain image to the right direction or batch rotate all images to the desired direction. 10. Adjust font, style, color, style, opacity, angle and position of the text watermark with optimal result. 11. Custom opacity, size, angle and position of the image watermark. 12. Share images to social media, sync pictures to smartphone and send photos via messages directly. September 28, 2016 SoftwareCisdem Inc. Convert any PDF, scanned documents, or image files (including the picture of business card) in over 40 languages into searchable and editable files. An easy-to-use OLM File Recovery software, Stellar Phoenix OLM Repair version 2.0 integrates a multitude of features for repairing your damaged or corrupt Mac Outlook backup (OLM) file and recovering all the data items from the OLM file in the RGE format. It saves the recovered data items in RGE form. 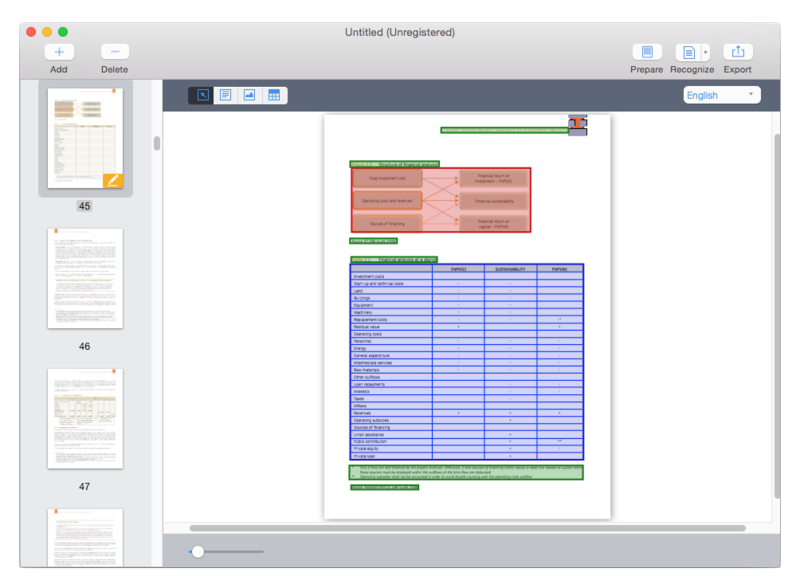 This feature is quite advantageous as an RGE format is compatible with several desktop email clients such as Outlook for Mac, Entourage, etc. The software also recovers data objects such as Emails and their attachments, Address Books, Calendars, Tasks, and Journals, etc. that are present in your OLM file. 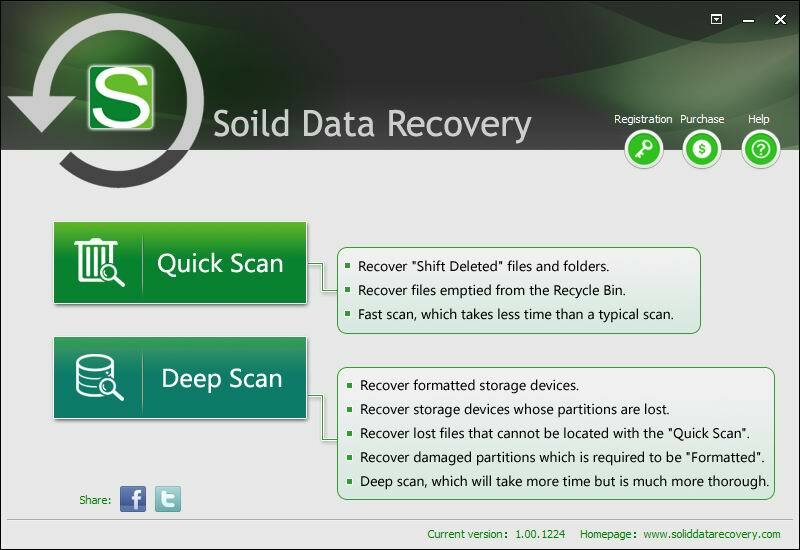 This utility gives you the option to preview the recoverable items before they are saved. 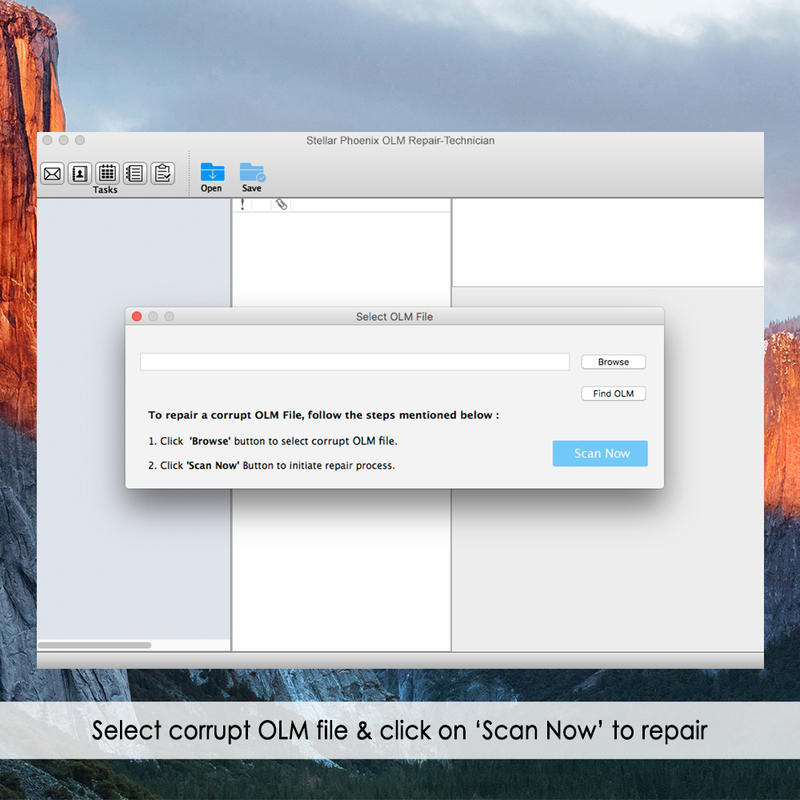 This feature can help you judge the software as it offers the preview option after scanning the corrupt OLM file. The software allows you to save a particular folder contrary to its previous version. Here, you have the advantage to save your desired folders by selecting the checkboxes corresponding to those specific folders; and, you can leave the remaining folders unchecked. The utility facilitates you to search and locate the OLM file on your system without you having to browse it on your own. 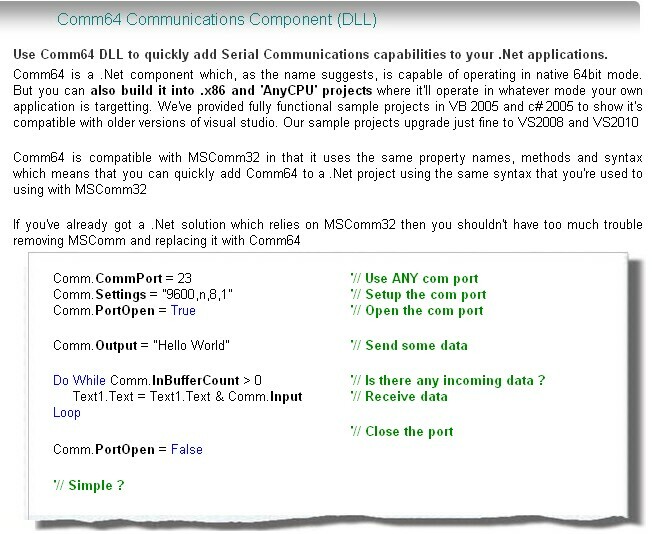 This particular feature is useful in cases where you are unaware of the OLM file?s location. This will help you save on time spent in looking for the file manually. This software is compatible with both Outlook for Mac 2016 and Outlook for Mac 2011 as against its earlier version (1.0) which supported only Outlook for Mac 2011. Consequently, you can use it to repair the OLM file created in either of the versions. The Stellar Phoenix OLM Repair ? Tech provides an additional facility of saving the repaired file in other file formats such as EML, EMLX, HTML, and MBOX. However, to be able to use it, your Mac system should meet the minimum system requirements. To avail all the benefits offered by this software, you will have to register it. LOORES A DIOS ALELUYA himno #32 del himnario en version Pista en NORTE?O para que cantes.